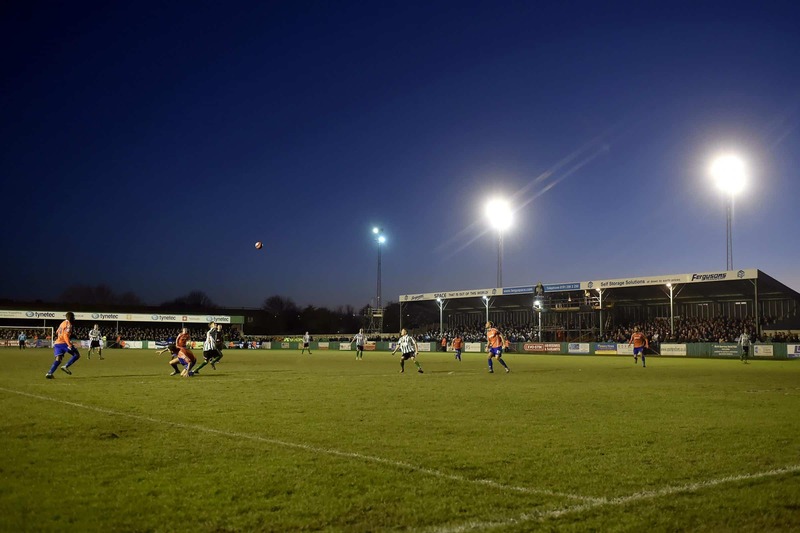 We make the Good Friday trip to Blyth Spartans for our penultimate away game of the season. If you will be heading North East our Away Fan Guide includes the matchday information. You can pick up a matchday programme priced at £2 each. Segregation will not be in place for this fixture with Lions fans able to choose their viewing spot. A wide selection of hot and cold snacks and beverages will be available from Croft Park. 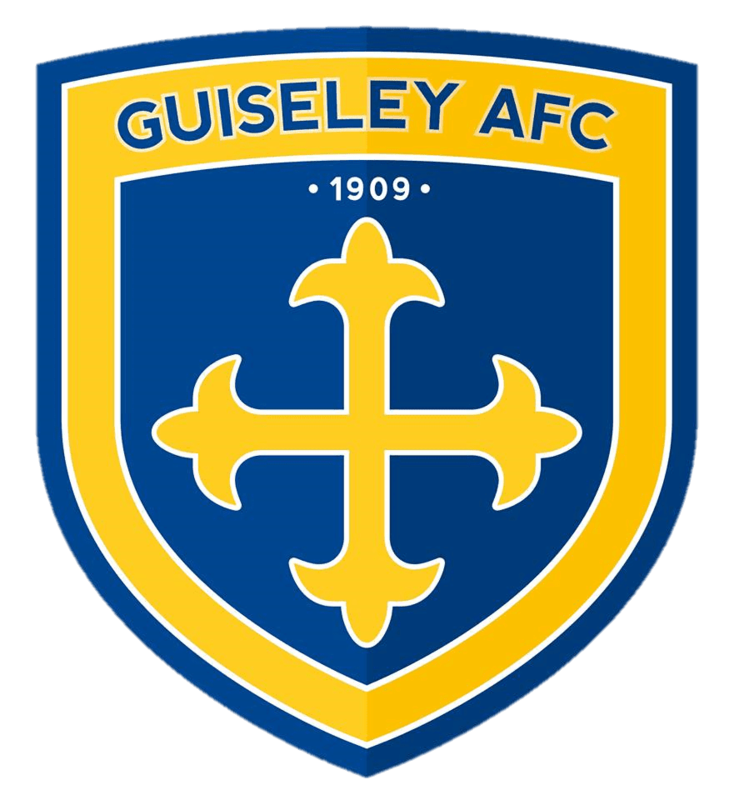 The coach leaves Nethermoor at 10am priced at £20 for members and £24 for non-members.